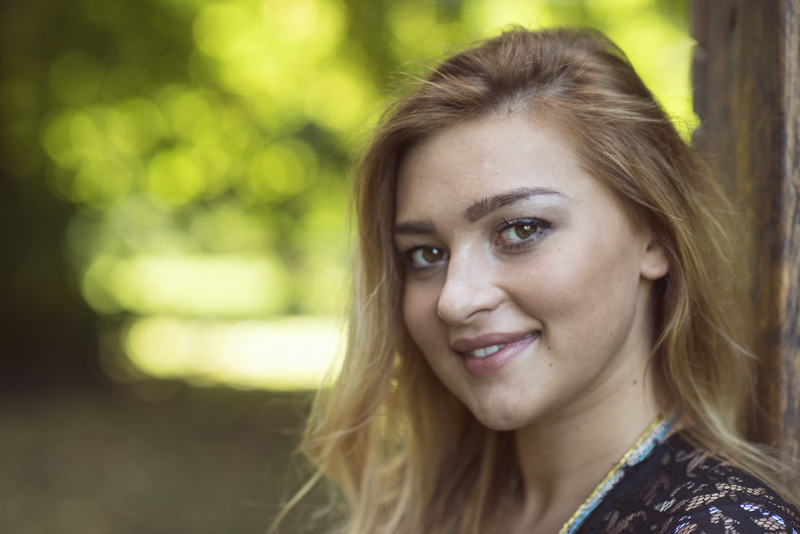 As part of a couple of reviews I was working on, I shot the lovely Courteney in Bute Park. Just 16 years old, this was only the second job that Courteney had done, but she was one of the most natural people I’ve had the pleasure to photograph. Head over to my blog to see more photos from the session.